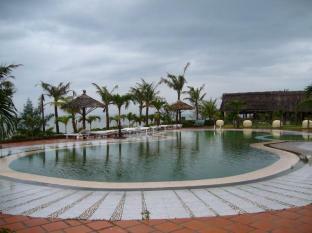 With its central location, Bien Dong Resort is within easy reach of most tourist attractions and business addresses in Danang. 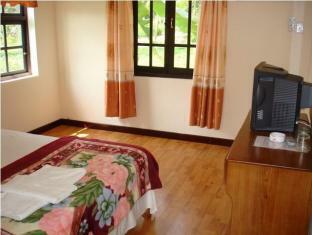 The Bien Dong Resort boasts a convenient location with modern amenities in every guestroom and superb service. 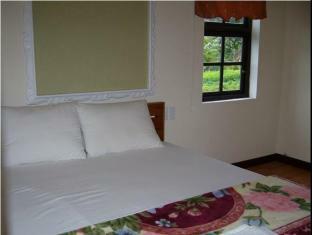 Each guestroom is tastefully appointed with air conditioning, internet access (wireless), television, shower, satellite/cable TV, internet access (complimentary). 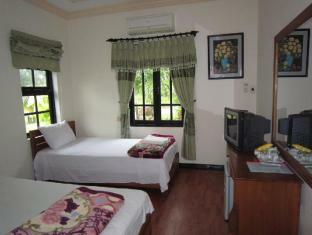 This Danang accommodation contains all of the facilities and conveniences you would expect from a hotel in its class. 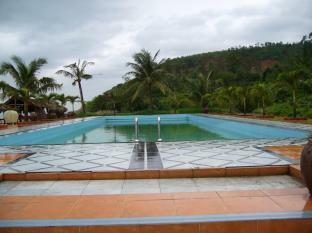 Leisure and sports facilities available on The Bien Dong Resort's property comprise pool (kids), water sports (motorized), water sports (non-motorized), private beach, garden. 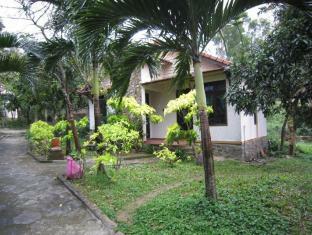 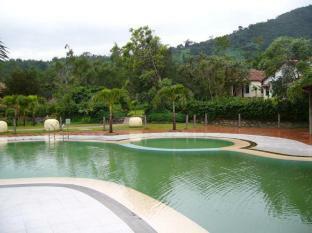 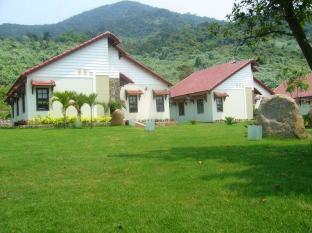 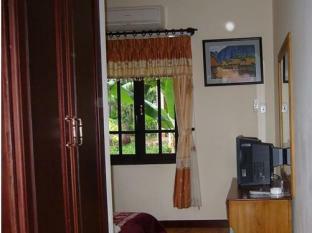 The Bien Dong Resort provides a warm and welcoming service of international standard. 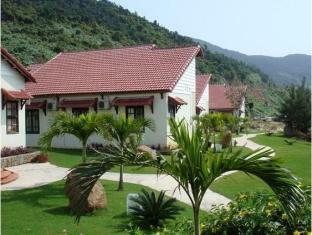 To proceed with this reservation at the Bien Dong Resort, please enter your visit dates and follow our secure online reservation form.